At Falinge Park High School we want our pupils to have a ‘can do’ or ‘can try’ attitude. Our pupils should expect in every Mathematics lesson to struggle, to be ‘stuck’, and not always to obtain the correct answer. We want them to realise that success can be the attempt at the problem, the learning experience gained and getting a correct answer is not the only way to be successful. 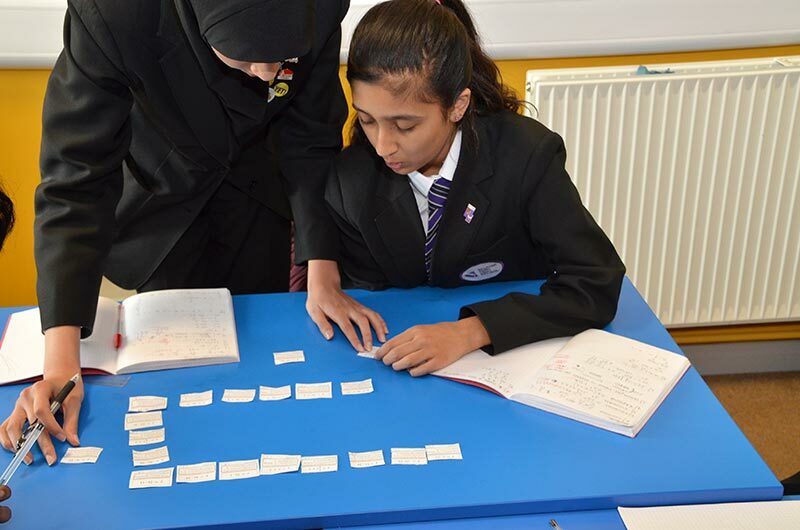 Together we create a supportive classroom where pupils are prepared to tackle the mathematical problems and not feel threatened when they get stuck. As a forward moving Faculty we want to develop your children into aspiring adults equipped with the necessary skills they require in the future careers of their choice. How will pupils be assessed? The course will be assessed through written examination papers only. How will pupils be taught? There are opportunities for a variety of learning styles. These include problem-solving; investigations; practical mathematics; teacher exposition; routine practice; use of spreadsheet, database, dynamic geometry and graphing computer programs; strategy games and discussion. Homework will be regularly set in order to consolidate on previously learned concepts and to gauge understanding. All specialist mathematics rooms are equipped with interactive whiteboards. GCSE Grade 5 in Mathematics may be required for many post-16 courses and careers; Grade 6 will be needed for AS/A Level Mathematics, Economics, Physics, and Grade 7 for Further Mathematics. Mathematics at Falinge Park High School goes beyond the classroom and pupils are encouraged to participate in various competitions and activities. 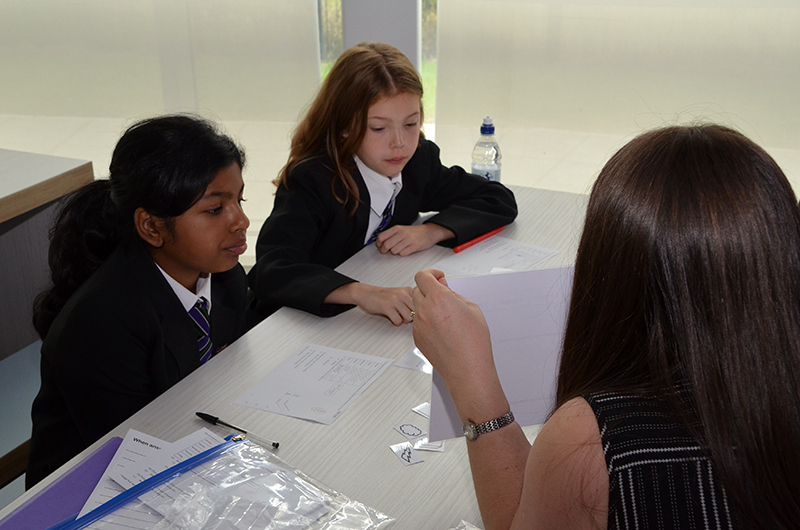 Each year we enter pupils for the UK Maths challenge, Bury College mathematics team challenge event and various competitions run by different companies. For our younger pupils, we run a Maths club each week. 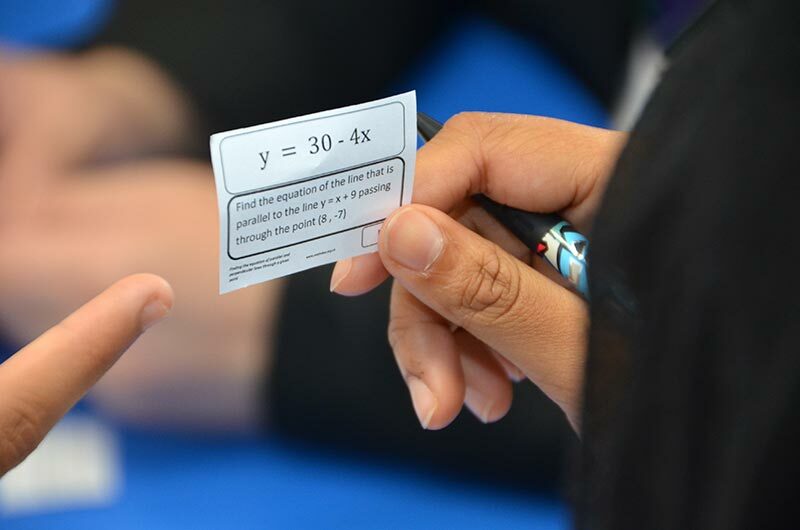 Additionally, mathematics teachers hold revision lessons after school and during the holidays to help our pupils prepare for external examinations.